Budgets and reports, especially for investors, have long neglected to make non–operating expenses visible. This approach allows these documents to focus primarily on the expenses of its core operations. While this method of reporting does get at the business’ performance, they also paint an unclear or unfair picture of the company’s true financial health. Non-operating expenses can account for large portions of the company’s revenues, and even act as income in some cases. 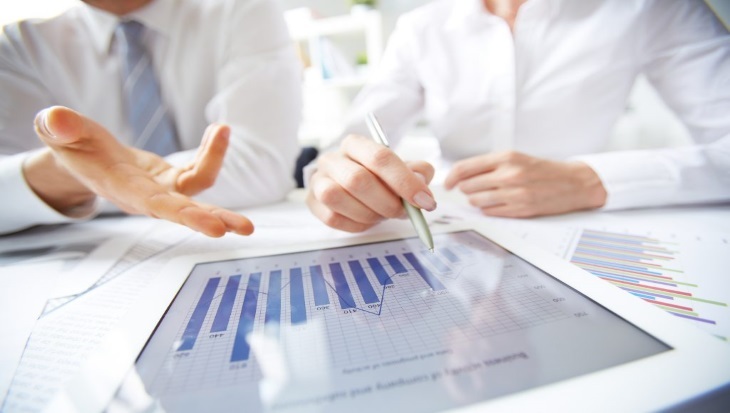 While the picture of your company’s finances may be a bit dimmer when you make your non-operating expenses visible, it offers investors and other stakeholders the opportunity to better analyze and plan for the future. Many people think that non-operating expenses aren’t valuable to telling the story of the company and its values. Actually, the opposite is true. Typical non-operating expenses relate to all the costs associated with borrowing, including depreciation, amortization, and interest. They can also include one-off payments like repairs or upgrades related to restructuring or reorganizing. Even employee benefits like healthcare and pension contributions can be considered non-operating expenses. Although these are recurring payments they aren’t related to the business’ core operations. Non-operating expenses are typically left out when calculating the company’s net revenue and operating profits and are then subtracted at the end. 1. Show you have nothing to hide. Stakeholders, investors, and even your own employees want to work with a transparent company. If you hide expenses you give the air of not being entirely trustworthy. When investors see that you are using debt productively and wisely, they know you are considering your future and taking on some of that risk yourself before looking outward. Employees will appreciate knowing which expenses are related to their benefits, as this shows them how much you appreciate them. You can’t slash things in your budget like paying your utilities and rent or salaries, but you can slash non-operating expenses when things get tight. If your non-operating expenses include things like employee benefits and bonuses, investments in seeking and retaining great talent, and enough loan interest to show that you are financially trustworthy, you’re in pretty good shape. Show off these values in your reports, don’t hide them at the bottom of the sheet. The way things are presented can affect our psychology. If, when analyzing our reports, the non-operating expenses are the very last thing, we might get in the habit of forgetting them altogether. This will lead us to make plans based on unrealistic numbers. Make all of your expenses visible for the sake of keeping them all top-of-mind so you don’t forget what’s important to you. Non-operating expenses are important, though they are not often the bills that cross your desk every month. Don’t treat them as less important, or even less powerful to telling the story of your company’s financial commitments. For new ways to incorporate expenses in your budgets and reports , consider using software like that developed by Questica. 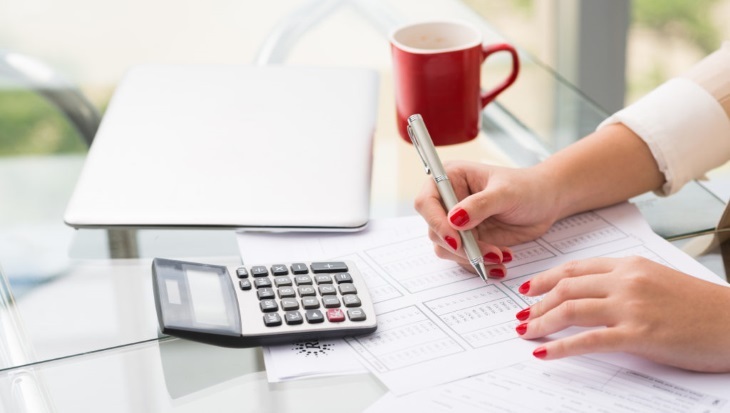 Our budgeting and forecasting software will help you streamline your business processes accurately and efficiently, without the need of using traditional spreadsheets. Learn more by visiting our website to request a demo and see why so many other organizations are trusting Questica with their budgeting needs.